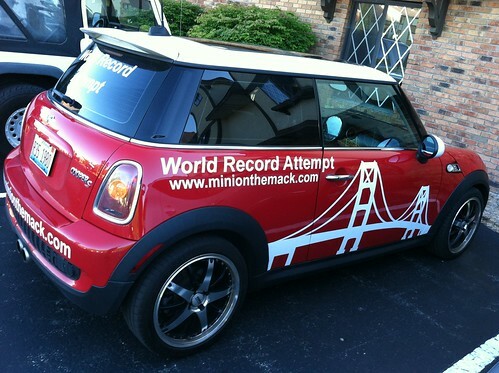 WRAPUP: A chilly day brought out about 25 MINIs for a fun cruise up Sheridan Road.. Several were first timers. We had an unexpected detour towards the end that got several people separated, but we all made it to the ending destination. We raffled off a number of cool items from MINIUSA and a MINI plaque from club member David L. Thanks to Tamara H. and Digby for scouting out the food destination and assisting on the drive!! 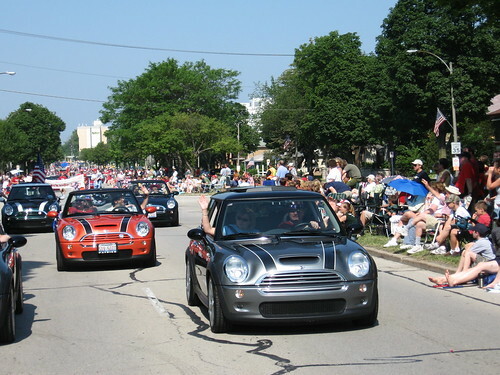 The Windy City BMW club has again invited the Chicago MINI Motoring Club to participate in their annual Vintagefest event. 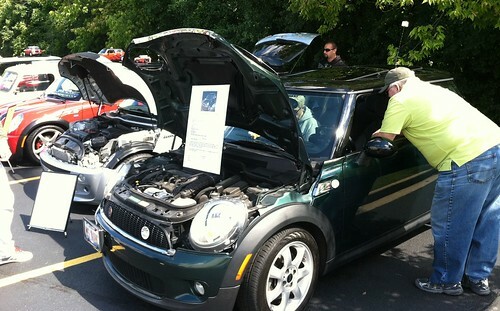 Come on out to show off your MINI/Mini or come out to see all sorts of cool BMWs and MINIs. 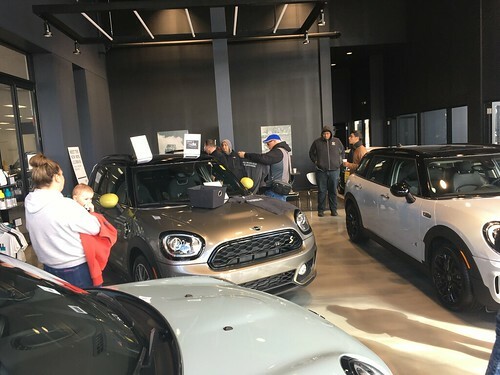 WRAPUP: We only had 5 MINIs on display, but plenty of CMMC club members (and a couple of potential members) stopped by to check out the action. Fantastic weather, and lots of cool cars to check out. Arnie won the MINI class with his classic woody.